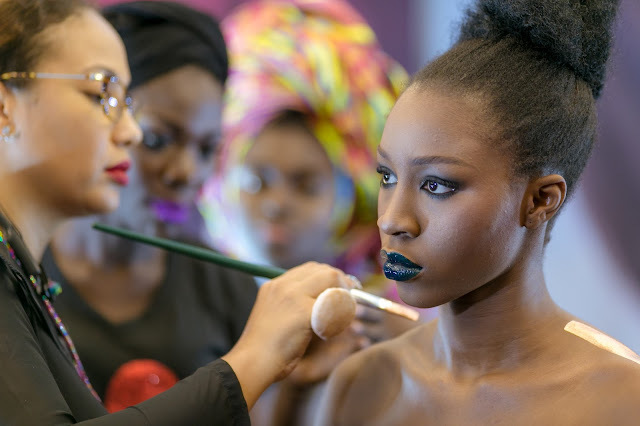 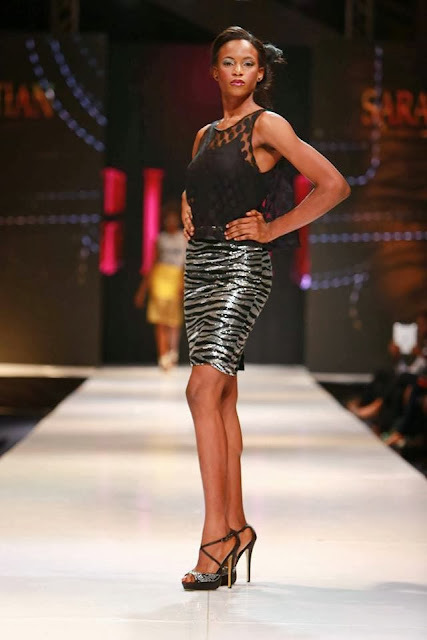 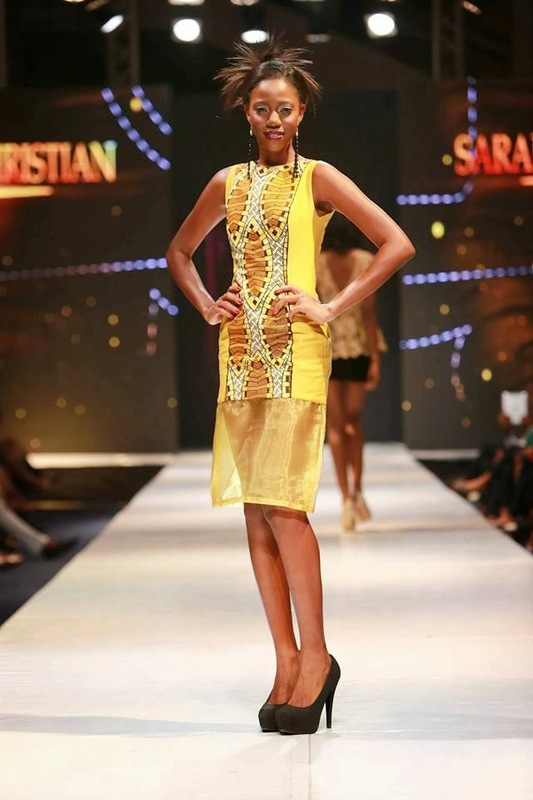 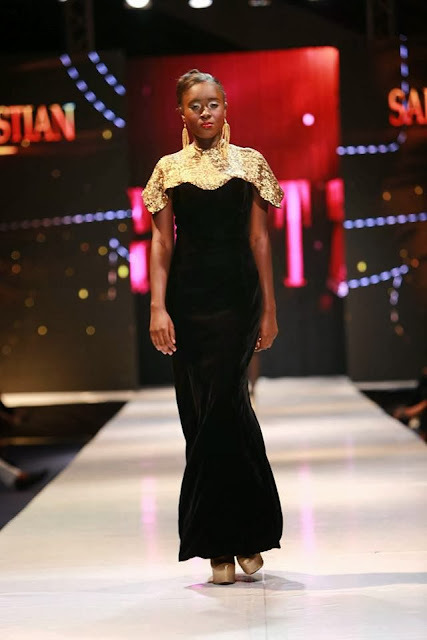 Sarah Christian one of the fastest rising fashion brands in Ghana also had some fab designs to showcase at the just ended Glitz Africa Fashion Week. 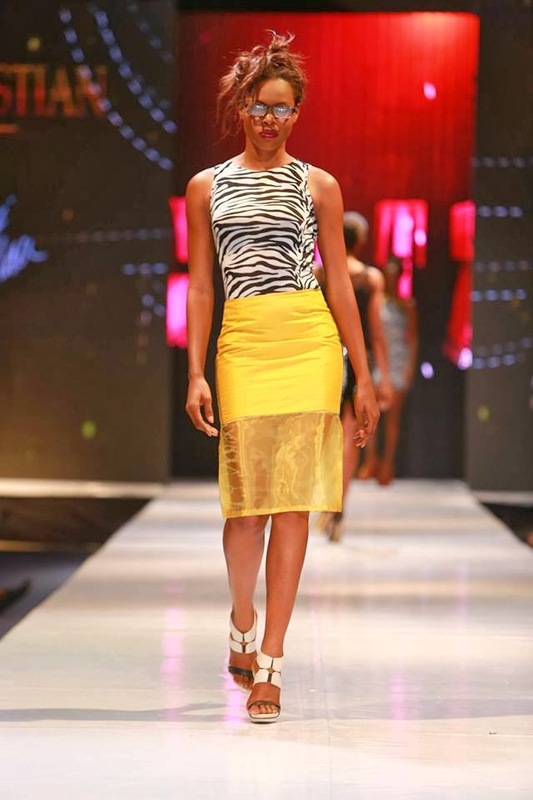 She started with some colourful pieces in pink and peach, then followed it with some light shades of purple,then unto some yellow, gold and black pieces. 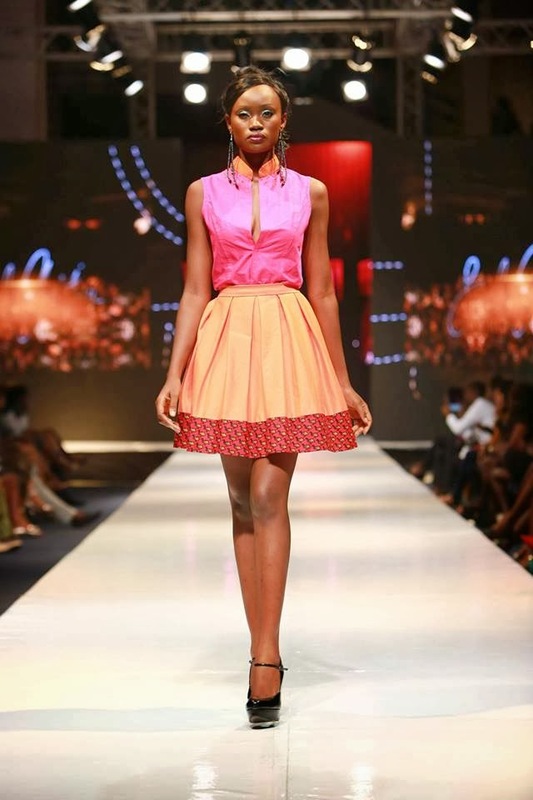 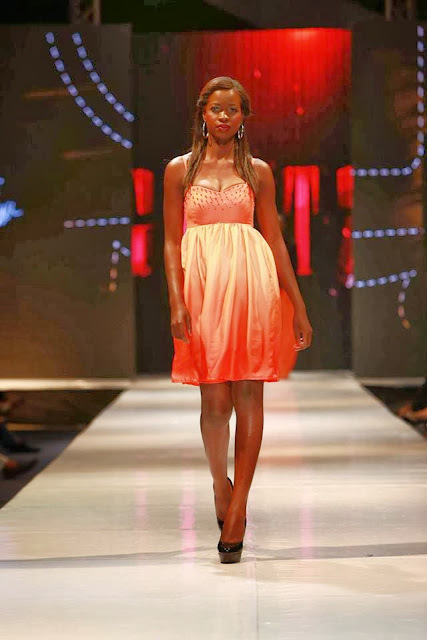 It's always a delight to watch this designer and we are excited about how far she's come. 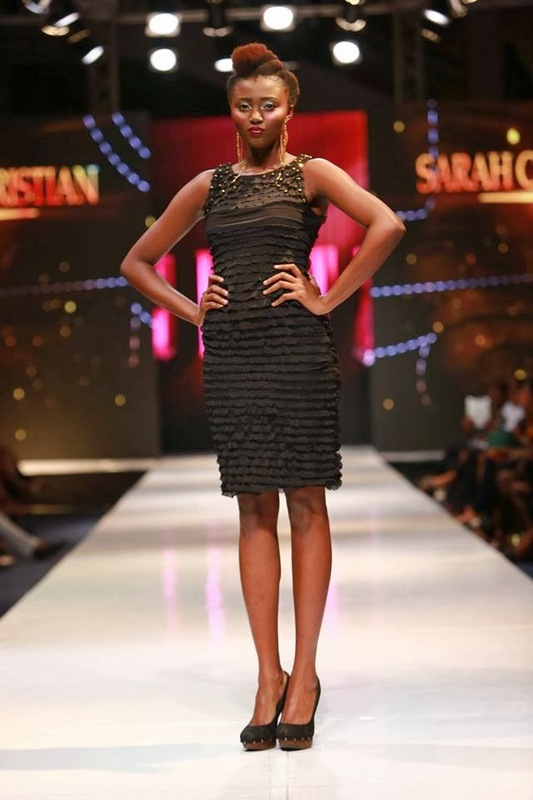 She recently disclosed her interest to deign for Samsung Galaxy Gear and Note 3 Smartphones. 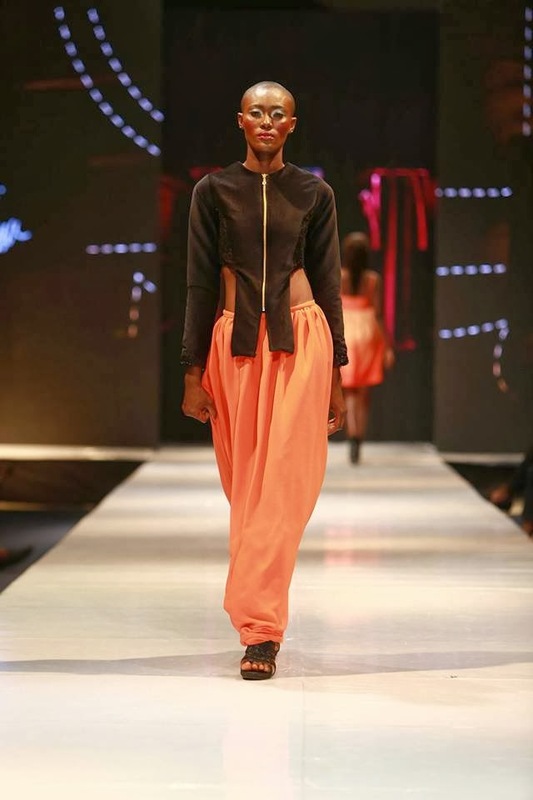 In a few year's to come this brand will definitely be one of Ghana's most successful fashion stories.